In accordance with the Building Charter for the New Student Recreation Center reservation policy (attached below) the primary purpose of the Fitness & Wellness Center is to serve students enrolled at EKU (whose membership is included in their student fees). The primary goal is to keep the Fitness & Wellness Center open and available for the entire university community. In order to support our mission of serving the EKU student community, we have established a facility reservation policy for the various activity spaces within the Fitness & Wellness Center and satellite facilities. 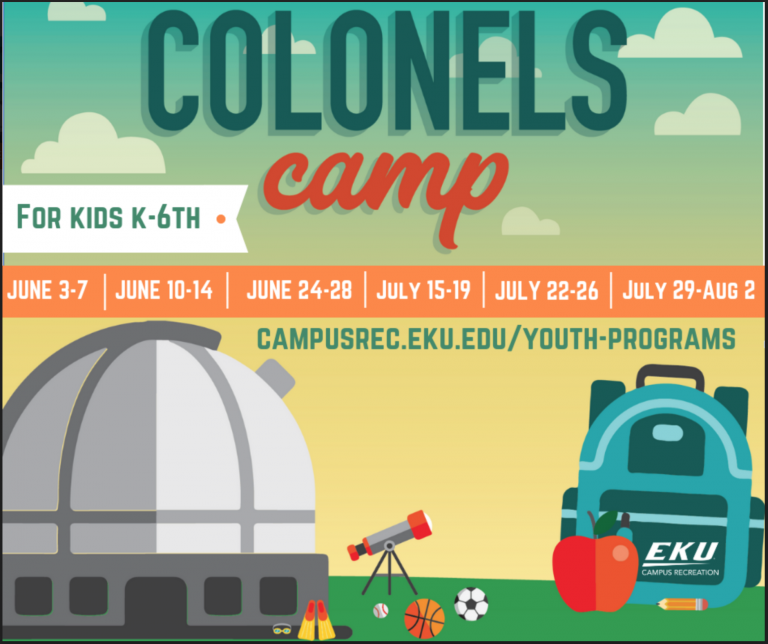 Community events not affiliated with the University or a University Organization need to contact the office of Continuing Education at (859) 622-2001. If the event requires recreation staffing there will be an additional fee. 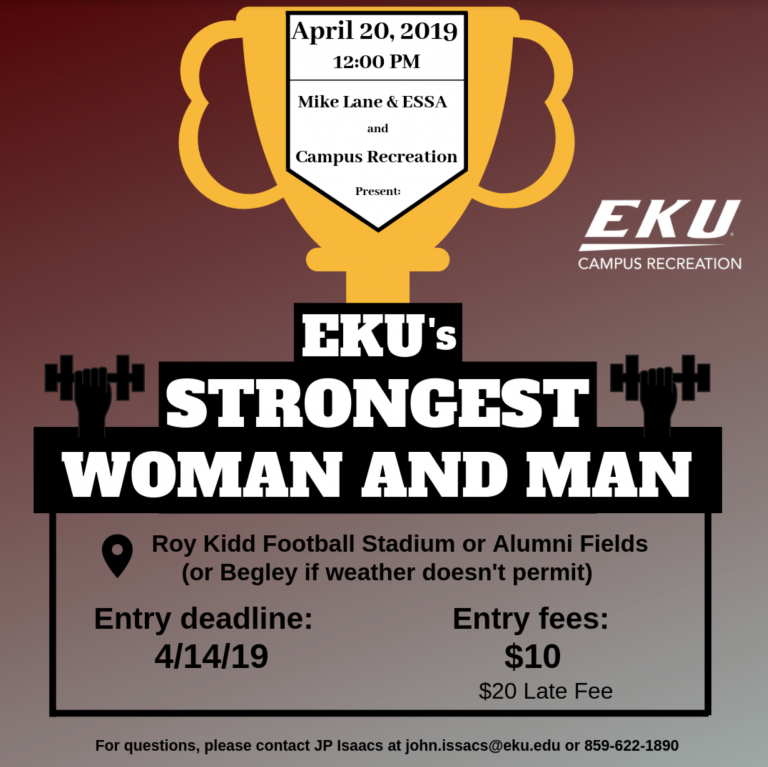 For information on reserving a particular facility please contact the Assistant Director of Facilities at (859) 622-1183 or ryan.fisher@eku.edu. The department prefers all reservations to be made at least two weeks in advance.